Our Secret Windsor Lodging Find! We have always held that Windsor is like a little micro version of London. Windsor has great restaurants, lots of shopping, the river, the wonderful Windsor Royal Theatre and of course Windsor Castle. Some of almost everything you like about London can be found in this historic town, bursting with things to do. We highly recommend a stay in Windsor. It is In keeping with our advocacy of planting yourself in one location and getting to know it. In our past life, we started 3 businesses right in Central Windsor, so we naturally love to go back often. 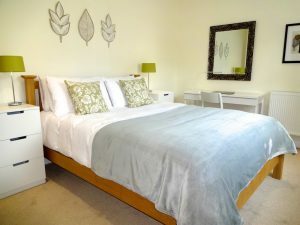 We’ve tried just about every hotel and B&B we could find, some good, some not so good, but having lived in the area in the past, nothing quite matched the convenience of our own place. That’s why we sought out the best possible deals on rooms, apartments or even houses. We wanted a place where we could feel at home, prepare meals and still be able to step out the front door into the town. Finally, we stumbled upon a little boutique service that specialises in finding the best possible places to stay – all apartments from studios to 3 bedrooms and fully vetted to assure the best possible guest experience. We tried them once, twice, again and again – and the results were always spectacular! The key, what really makes them brilliant, is that all their properties are held to the highest possible standard. They provide lots of details, even down to the kind of TV service you would like to enjoy when you aren’t out touring. 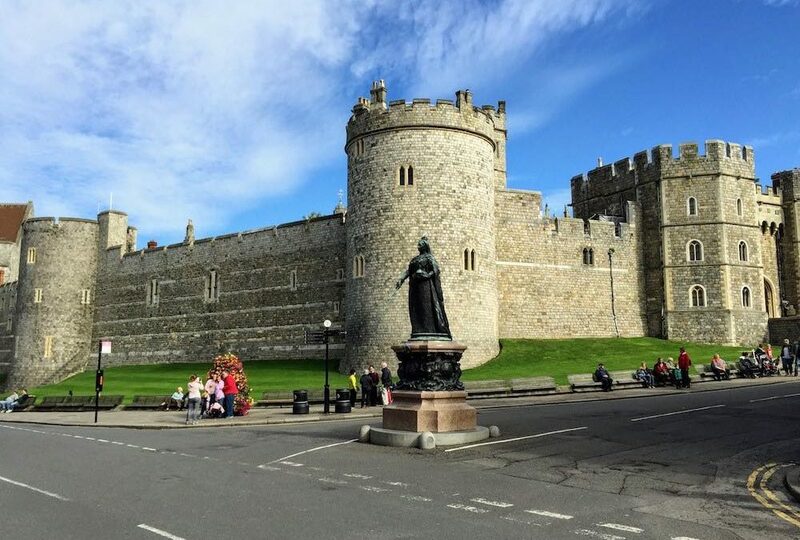 But you won’t be watching TV too often, because their properties are all in convenient locations and close to the most fun things to do in Windsor. These folks were hard to find, so we decided to partner with them to bring our visitors an option to find a great place to stay for a great price. We hope you will take advantage of this service. Simply complete the contact form below, and we will get you in touch so you can see all the possibilities for your best ever trip to the Windsor area!